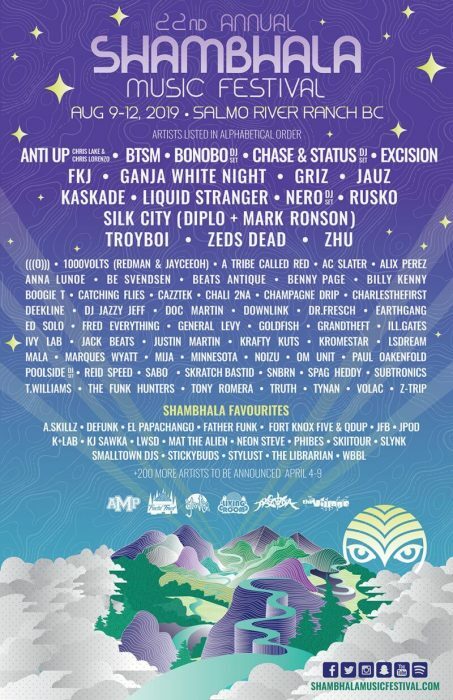 Shambhala Music Festival 2019 has just floored us with a stacked phase one lineup for this August at Salmo River Ranch in Salmo, British Columbia. 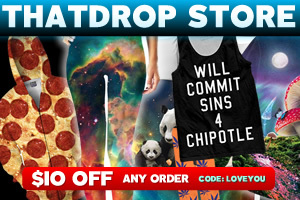 Always with a deep lineup, they have managed to pull in heavy hitters from all our favorite subgenres. Bringing in heavy bass influences like Liquid Stranger, Champagne Drip, Spag Heddy, Minnesota, ill.Gates, Truth, and many more; house and tech-house influences like Kaskade, Noizu, Doc Martin, Volac, Billy Kenny, Justin Martin; drum and bass influence with Chase & Status; trance with Paul Oakenfold; to glitch hop and reggae with Stickybuds. 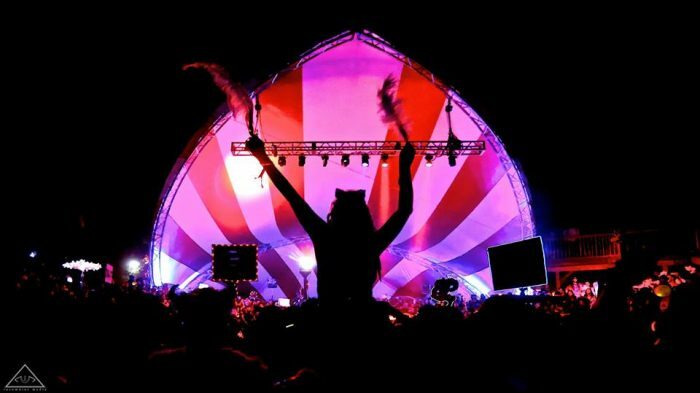 Music will be bumped across six different themed stages throughout the farm. The AMPhitheater is known for a wide variety of top-quality performances over the years. 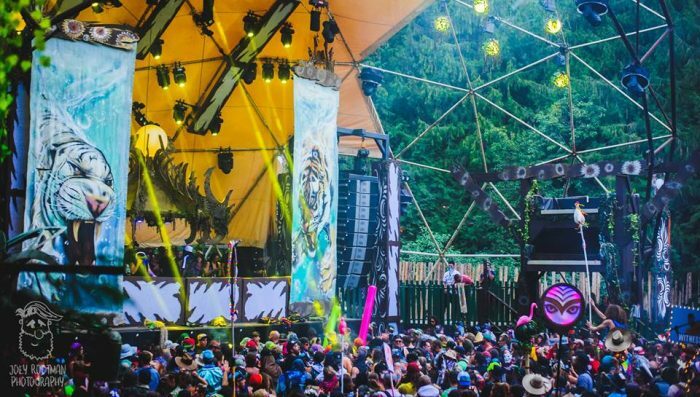 With a PK Sound System, this stage is known to bring the bass and innovative sounds! With back-to-back sets and a ridiculous lineup you know this stage is a good time! Previous years the stage has seen heat from Barclay Crenshaw, Oshi, Space Jesus, TroyBoi and many more. Fractal Forest is a funky intergalactic journey to other realms, featuring the funkiest DJs from around the world. With artists like Gramatik, Krafty Kuts, Opiuo, Russ Liquid and more, from the sounds to the visuals, you will have no problem boogie-ing to the beat. 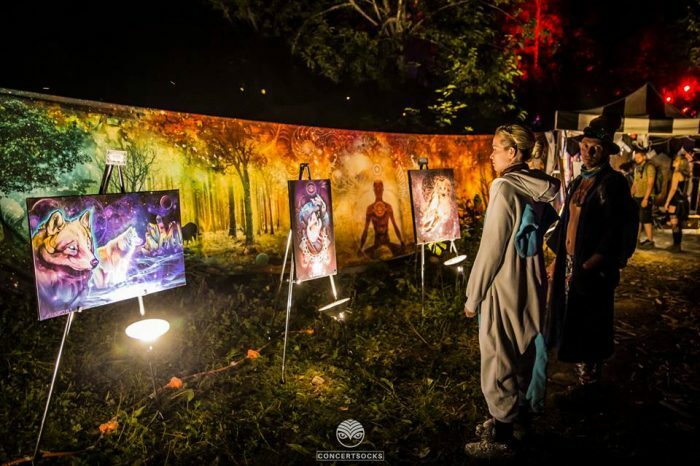 The Grove is the vibe, surrounded by swaying trees, lush greenery, an art gallery, Cedar Lounge, and Tea Hive, art installations, and interactive chill zones. 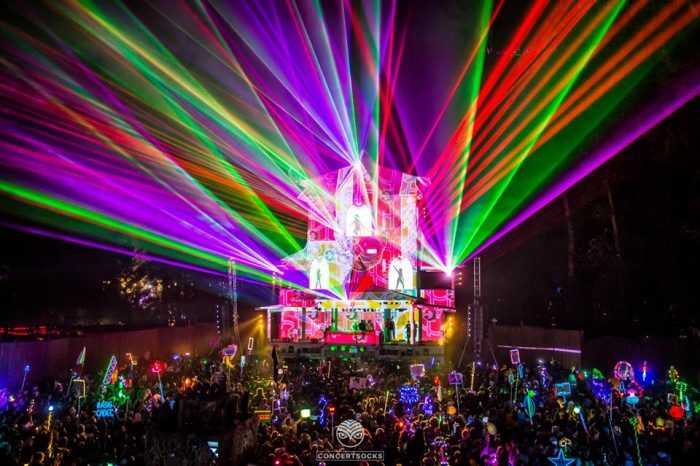 With full spectrum lighting and sound this organic stage is home to sounds of downtempo bass, funk, and electric lullabies. The Living Room is a comfortable space where you can come to feel grounded when the rest of the festival takes you to another galaxy. You can expect deep, organic vibes alongside the Salmo River. By day- groovy gypsy, funky soul, beach vibes and by night- the mysterious electronic sounds get much deeper and heavier. 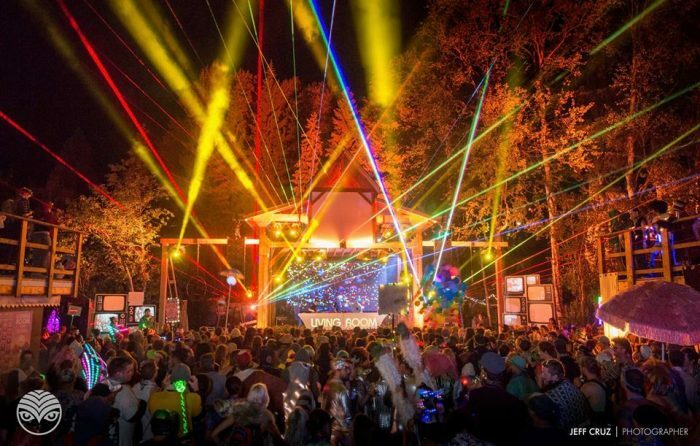 The Pagoda is well known for its iconic video mapping, PK bass bins, and 8-watt lasers, along with the best electro and bass heavy hitters from around the world. 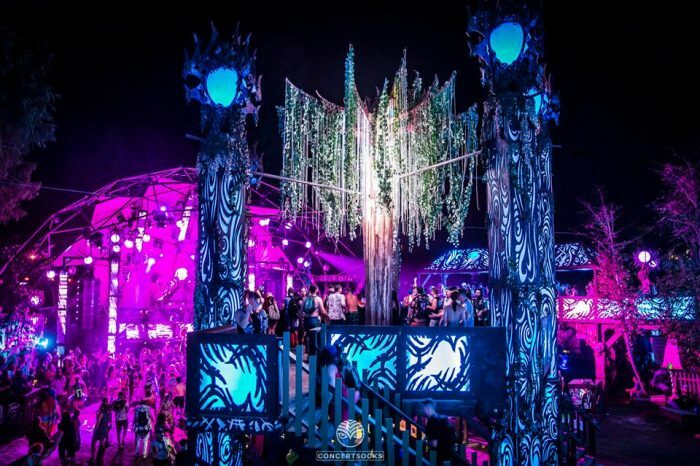 The high-powered, high-definition stage got a makeover for the 20th anniversary in 2017, and treats us with a revamped temple of bangers! With previous artists such as Rezz, Claude VonStroke, and Subtronics, we can only imagine the filthy beats in store for this year. The Village, a distinct full stage tucked under a 80′ half geodesic structure where you’ll catch some of the most amazing sounds from astonishing artists from around the world. 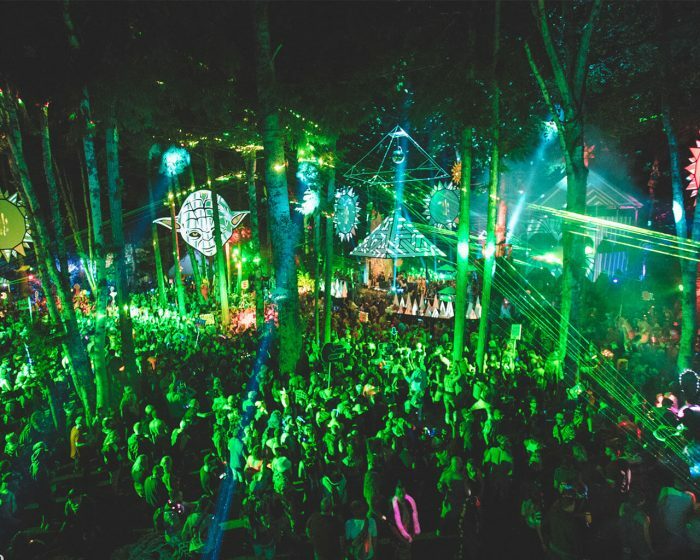 From DJs and MCs to aerialists and breakdancers, this supernatural haven hosts 200,000 watts of PK Sound, tree forts, and pulsing spires and rooftops to depict and ancient dialect of the now extinct Krinkoia, extra-terrestrial travelers who called this place home over a million years ago. With previous artists such as Loadstar, Buku and Boombox Cartel, you can expect this stage to be pumping out bangers all weekend. Keep your eyes peeled for the additional 200 artists to be announced between April 4th – 9th! 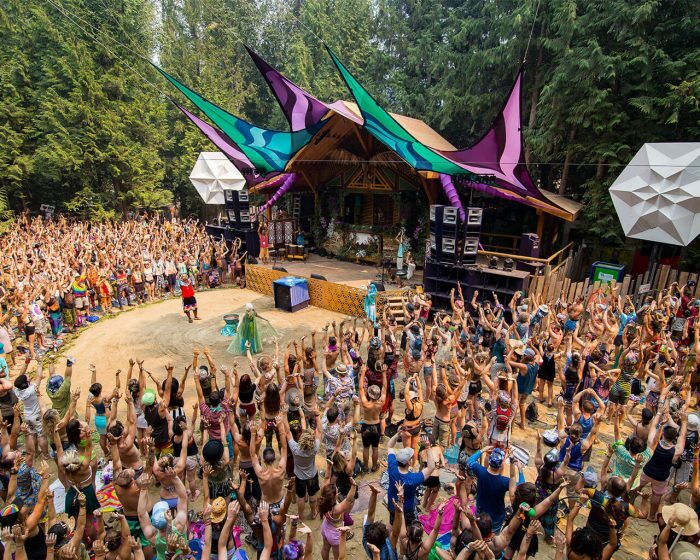 Be sure to read up on How Shambhala Stays True with Shambhalove and get your tickets now!